I can't tell you how I made my roses but I will say that I cut them down so they would be smaller and fit on the ole jalopy :) I cut the flowers from white cardstock and then sprayed them with a mix of fired brick distress ink mixed with perfect pearls love the glimmer they have. I loved the first challenge so much that I wanted to give it another try. I was going for a sunset. I really do like this technique. Once again Inspiration Emporium will be sponsoring this challenge. One lucky winner will win a 50.00 gift certificate!! 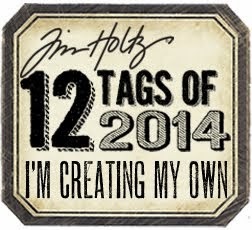 If you are interested in joining in on the challenges Linda over at StudioL3 would love to have you join in! Love that old jalopy, and he has never looked so vintage chic! Love the contrast of the metal and roses! COOL!!! Thank you so much for joining in our rosy challenge at CC3C!!! Girl, I like this! It looks like an old car, with weeds growing up around the tires and the "treasure your memories" just says it. Thanks for sharing this. Love it. The roses are just the right finish. 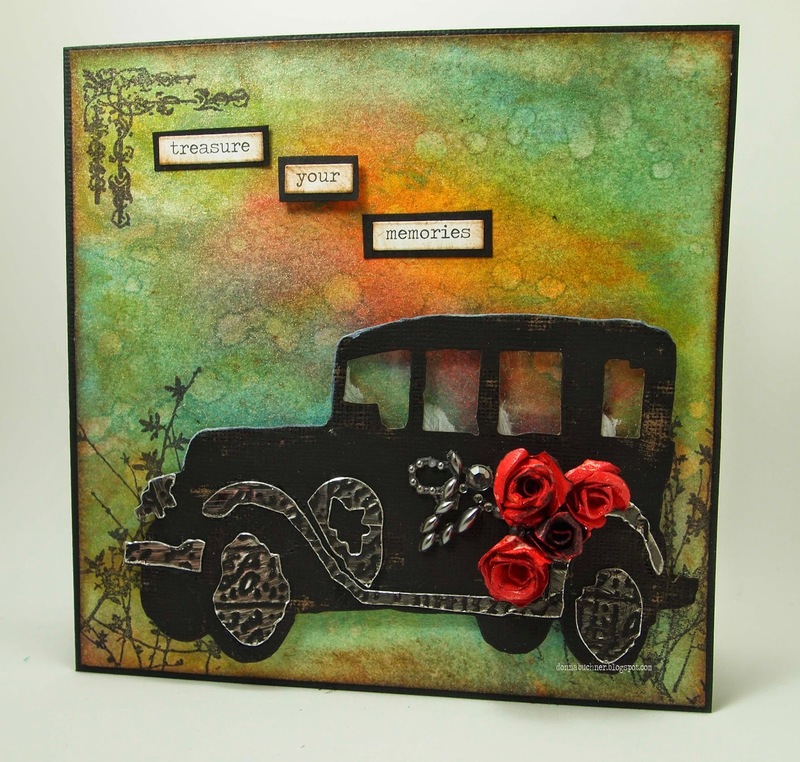 Your red roses look stunning on the old black jalopy! love the touches of silver and your lovely background! Gorgeous! And yes - it does look like a sunset :-) The red roses add a nice pop of color against the dark jalopy too. Love the details on the jalopy.